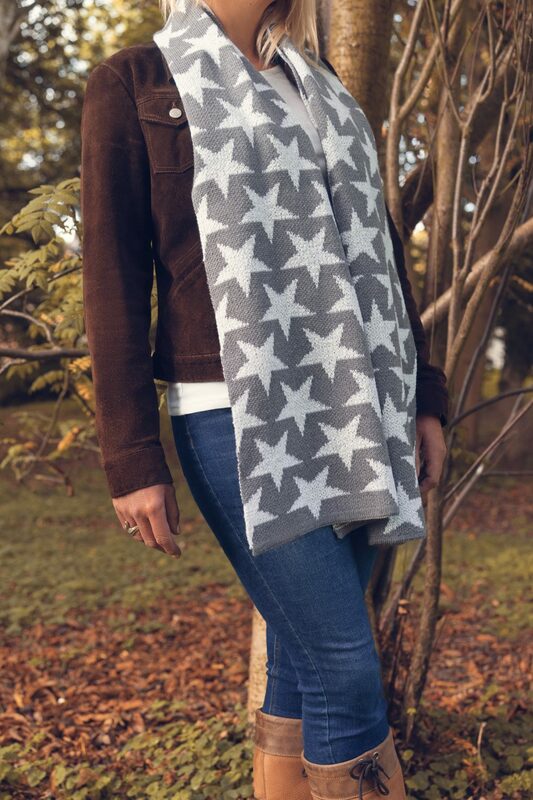 Twinkle is a striking knitted Star patterned scarf, knitted in a fabulous 100% Merino Wool. 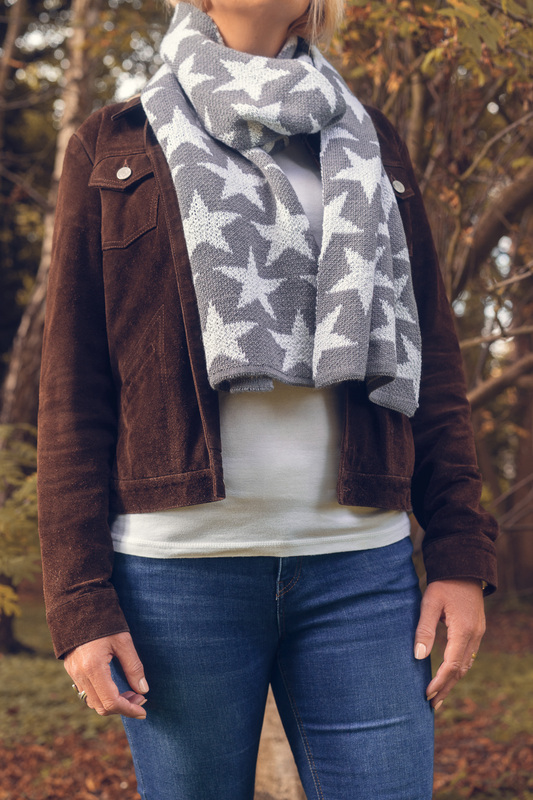 This scarf is versatile and can be worn in a variety of trendy ways – pull through, double loop or straight. 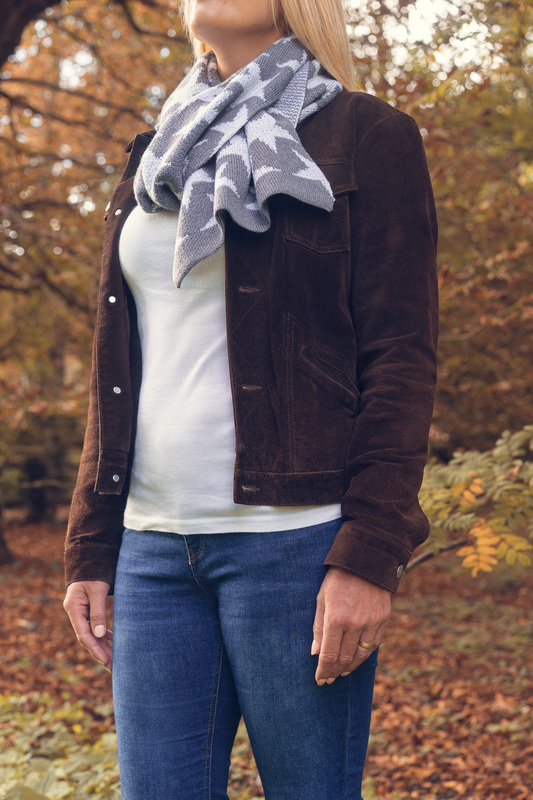 It is knitted in 100% Merino Wool making it soft and very cosy, perfect wear for Autumn, Winter and Spring. Perfect as gift or as a treat for yourself, it adds great finishing touches to your outfit and instantly transforms your look no matter how you style it. A must have for any wardrobe. 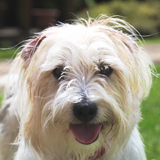 Machine washable at 30 degrees, hand wash recommended, short spin, dry flat.